Join us for an unforgettable evening about being true to yourself featuring performances by two acclaimed poets and one of the country’s most beloved storytellers. In her second collection of poetry, Passage, two-spirited trans poet, Gwen Benaway examines what it means to experience violence and speaks to the burden of survival. Traveling to Northern Ontario and across the Great Lakes, Passage is a poetic voyage through divorce, family violence, legacy of colonization, and the affirmation of a new sexuality and gender. 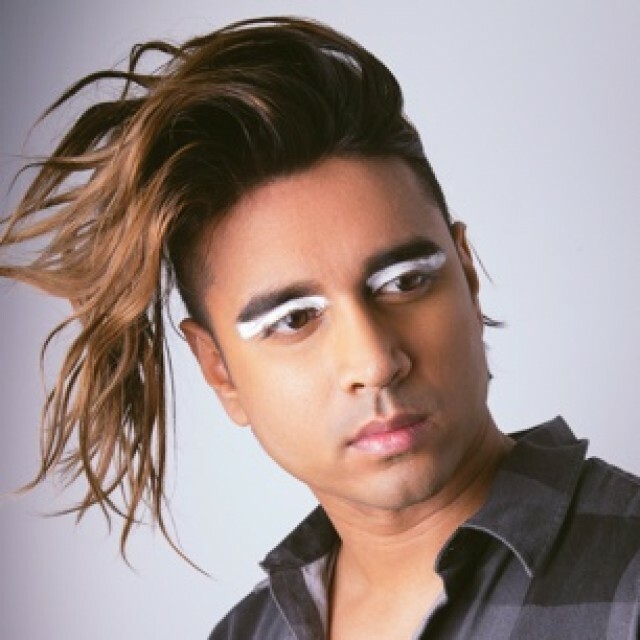 A writer, musician, performance artist, and filmmaker, Vivek Shraya ’s debut collection of poetry, even this page is white , is a bold, timely, and personal interrogation of skin–its origins, functions, and limitations. Poems that range in style from starkly concrete to limber break down the barriers that prevent understanding of what it means to be racialized. Shraya paints the face of everyday racism with words, rendering it visible, tangible, and undeniable. Tomboy Survival Guide , the new book from Ivan Coyote , warmly recounts Ivan’s past as a diffident yet free-spirited tomboy, and maps their journey through treacherous gender landscapes and a maze of labels that don’t quite stick, to a place of self-acceptance and an authentic and personal strength. 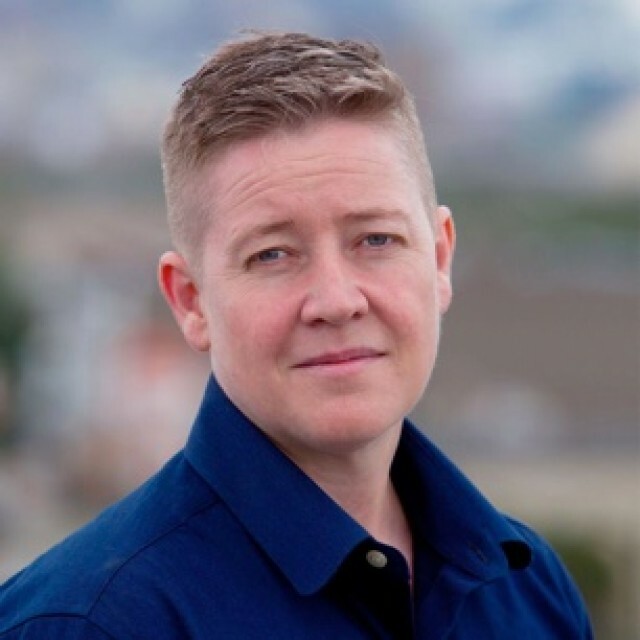 Ivan writes about their years as a young butch, dealing with new infatuations and old baggage, and life as a gender-box-defying adult, in which they offer advice to young people while seeking guidance from others. Distinctive and persuasive voice, a flawless sense of pacing, and an impeccable sense of story.